Expenditure on the cloud is on the rise also. According to recent data from the IDC Worldwide Quarterly Cloud IT Infrastructure Tracker, spending on cloud IT infrastructure will grow 26.4 percent to reach $33.4 billion this year. The two are inextricably linked so why would any forward-thinking business not take advantage of a provider that links colocation and cloud in one service wrap? Indeed, for many companies, it is no longer a case of colocation or cloud but rather how best to implement the former in order to ultimately prepare themselves to migrate to the latter. Arguably the most important trend impacting enterprise colocation procurement decisions today is the ongoing growth of cloud computing and how businesses can best position themselves to capitalise on the evolution of cloud services. It is a complex area of course. Any decision taken by an enterprise today needs to take into account the impact of having to maintain control over legacy, non-cloud-ready applications as well as dealing with a constantly evolving regulatory landscape. The choice of whom to colocate with represents the first stage of the journey but it is also often the most important decision that any business will make along the way. 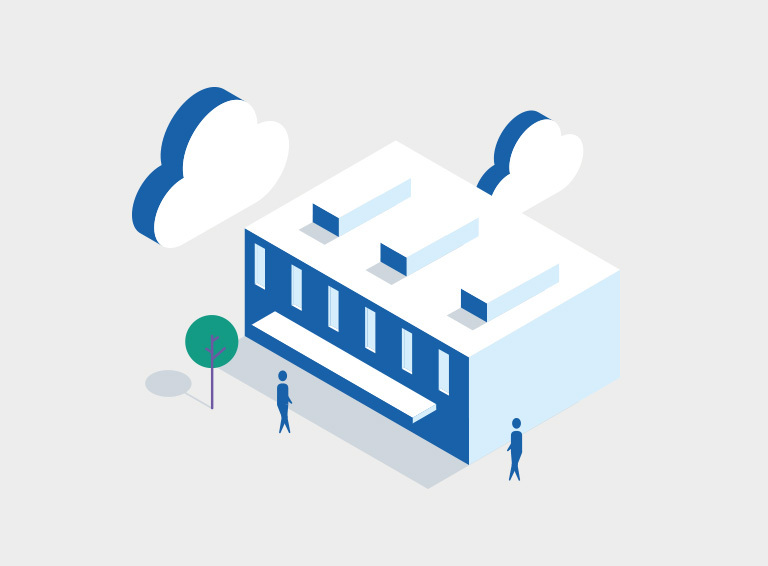 In the near term, colocation gives businesses peace of mind, allowing them to participate in the benefits of a hosted datacentre while managing IT upgrades within their budget and timeline. Companies can migrate elements of the operations and management for maximum benefits and minimum risk. For many organisations, however, this will be just one part of an evolutionary process. Where service providers like Pulsant are able to add significant value over and above the traditional colocation provider is in supporting the transition from colocation to cloud. The journey is after all significantly de-risked through the selection of a provider who can deliver end-to-end services for them. No matter whether they are a large multinational or a small mid-market firm, selecting a multifaceted service provider rather than a niche colocation provider will enable organisations to progress from the earliest colocation design decisions right through to complex hybrid cloud modelling. As businesses evolve and begin developing a hybrid strategy that blends colocation, private and public cloud, they should above all be looking for partners who are multi-discipline providers that can not only aid their transition into a colocated environment but that can later also support them in the development of private, public and hybrid cloud solutions. It should be food for thought for any business as they start to plot their future strategic roadmap.